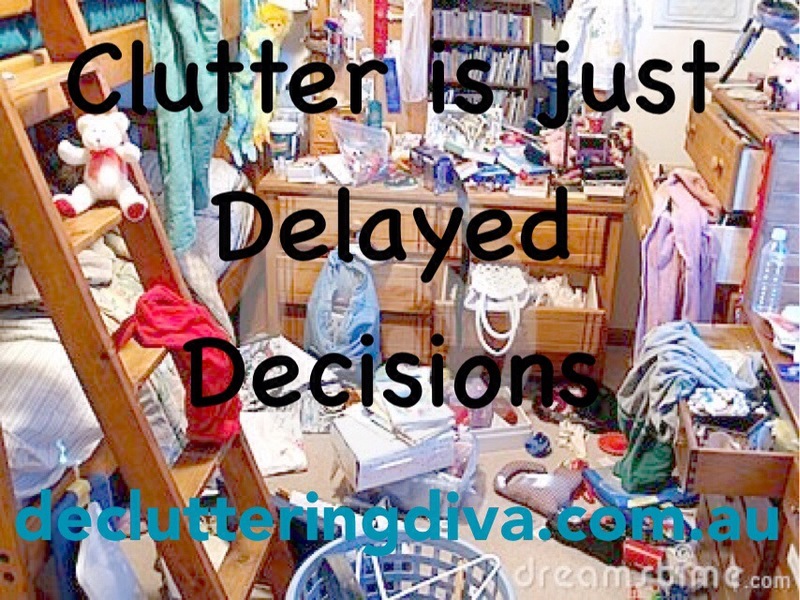 Make a decision to declutter. Just to let you know I have put a link to your blog in my latest blog post as part of the WordPress Zero to Hero challenge. Thx for the link – good luck with your year of re shaping yourself inside and out.